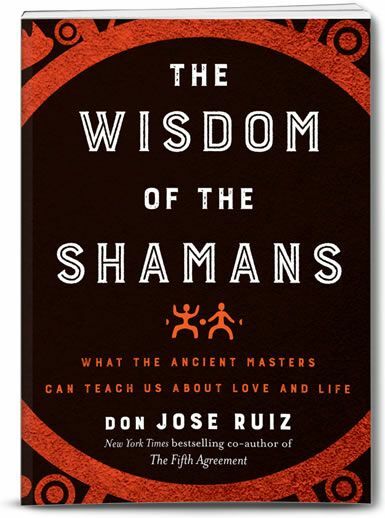 In The Wisdom of the Shamans: What the Ancient Masters Can Teach Us about Love and Life, Toltec shaman and master storyteller don José Ruiz shares some of the most popular stories from his family’s oral tradition, and offers corresponding lessons that illustrate the larger ideas within each story. 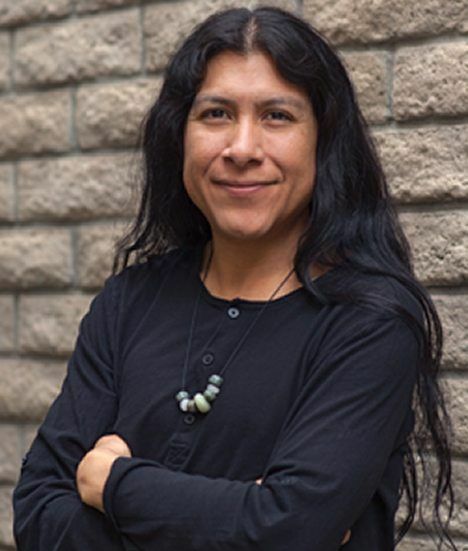 Ruiz begins by explaining that contrary to the stereotypical image of “witchdoctor,” the ancient shamans were men and women who fulfilled several roles within their communities: philosopher, spiritual guide, medical doctor, psychologist, and friend. The shamans taught that the truth you seek is inside of you. Let these stories, lessons, and tools be your guide to finding the innate wisdom that lives within. Order the book now and receive this bonus item! 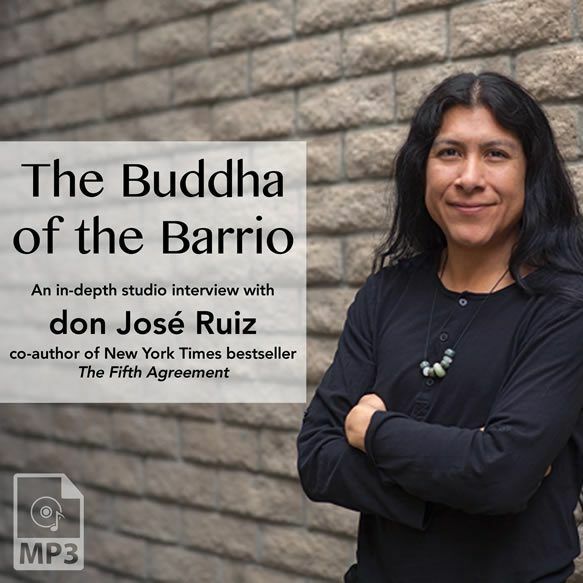 The Buddha of the Barrio—an in-depth studio interview with don José Ruiz. IMMEDIATE ACCESS! Order the book from any online retailer, then click the button below to enter your information and claim your free bonus item. You will get immediate access to the studio interview recording.